If the fact that smartphones have made it possible for you to carry an entire Bible around in your pocket hasn’t lost its appeal to you, then you are going to be thrilled over the new app that was designed to help you fast. 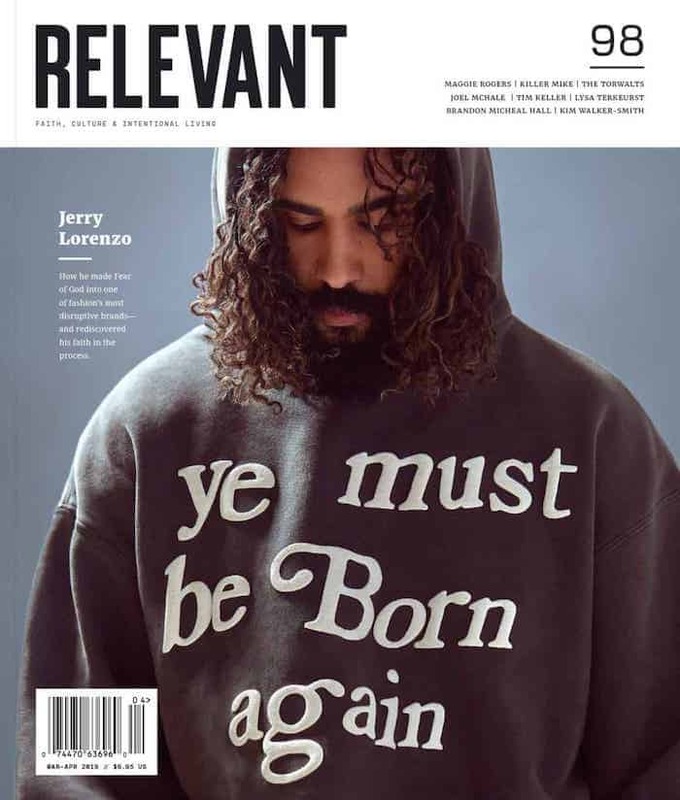 For years developers have been tapping into the “churchgoer” market and have created everything from Devotional apps to Tithing apps, even entire churches have their own apps now. At this point in history, it really was only a matter of time until we were given an app to help us fast. The app is called Zero and was named after the amount of food you eat while fasting. Seriously. That is the actual reason. And if you’re anything like us, you’re probably wondering what the inspiration behind an idea like this was. What type of spiritual enlightenment took place to compel someone to make fasting user-friendly? Well, it should come as no surprise that the app with a simple name was formed from a simple observation. Zero was created by a man named Kevin Rose who was inspired to create the app after learning about Hugh Jackman’s fasting regime he used to prepare to play Wolverine. 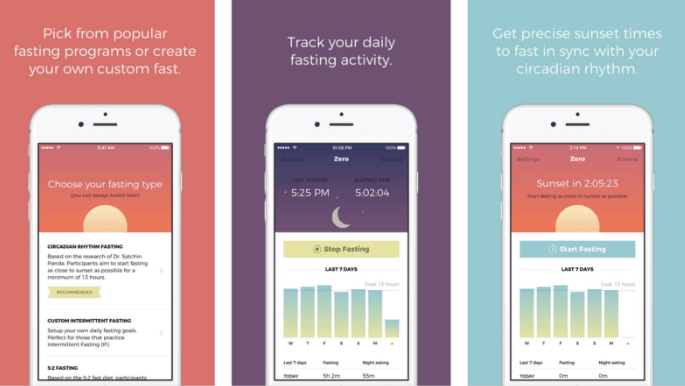 OK, so maybe Zero wasn’t designed around the biblical practice of fasting but the app does allow users to make customizable fasting plans, so if for nothing else you have an accountability buddy who is also tracking your health. Sounds like a win-win in our book. Rose encourages everyone who is interested in long- or short-term fasting to consult a doctor.